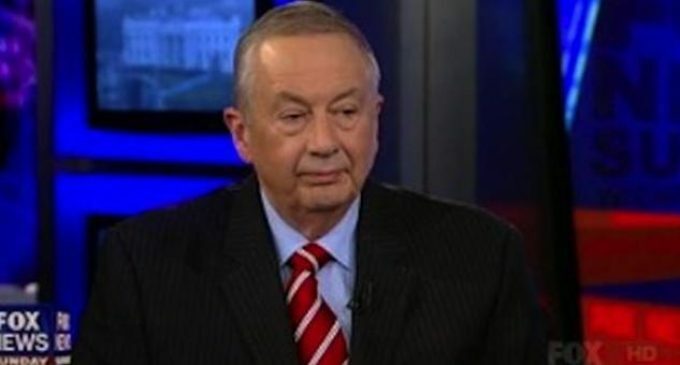 Watch below as the president of Gun Owners of America, Larry Pratt, spoke in an interview with Chris Wallace on Fox News Sunday. When Wallace asked Mr. Pratt for ways to prevent future mass shootings and violence, Pratt reminded Wallace and viewers where too many of these types of incidents take place: in gun free zones. It’s extremely important to remember that when violent mass shooters are confronted by a person with a gun, they often kill themselves. In the case of Newtown, Adam Lanza killed himself when he heard police sirens on their way. Last week in at a Colorado high school, a student determined to kill his teacher took his own life after being quickly confronted by an armed resource officer. The verdict is in on gun free zones: they enable criminals and leave innocents as easy targets. It’s time to eliminate them.